What are Facebook “dark posts” and how can you use them to promote your business in a targeted and cost-effective way? 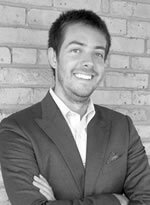 Today Stan talks with business owner and social media expert Tyler Olson. If your company is on Facebook already, then sponsored posts and dark posts are an awesome way for you to reach more potential customers in an inexpensive and targeted way. Roughly 80% of Americans are on Facebook, and about 50% login every single day. The engagement level is huge, so it can be very build an audience, attract customers and generate business. Tyler and Stan layout some awesome ways you and your company can utilize dead-simple ideas on Facebook — like before-and-after pictures — to grab attention and grow your business. 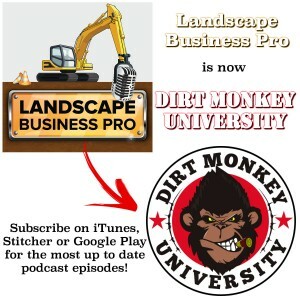 048: Jeff Johnson – Forget Landscaping Skills and Learn THIS Instead! If you want to run a successful business, forget about your craft. 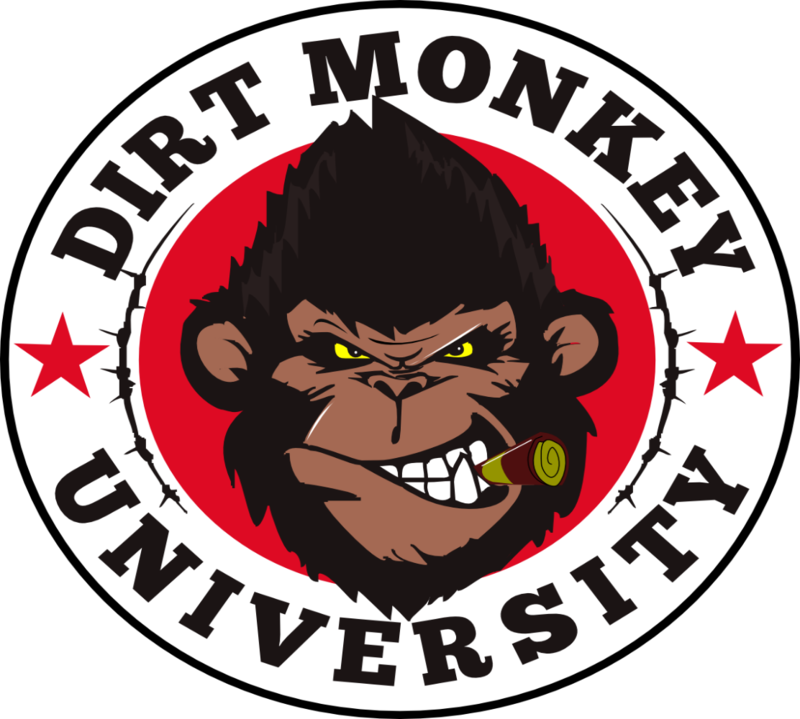 You can be the best landscaper…the best excavator…the best contractor around – but ultimately, none of that matters if you don’t know how to communicate. The hard truth is, it doesn’t matter how good you are at your craft, people skills are absolutely vital to your success. 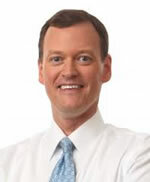 Jeff Johnson is an author, business owner, and former gubernatorial candidate for the state of MN. All these experiences have taught Jeff about the importance of connecting with people. Jeff and Stan talk about the importance of small talk, remembering names, and following up with people – these things matter!